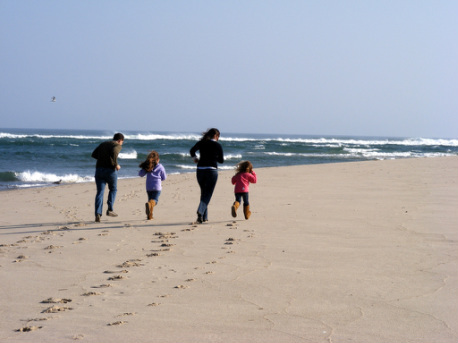 Which Cape Cod beach is the best? You might as well ask what's the best clam chowder? Beaches have their fans. It's best to discover them one by one and decide which is your favorite. This map is a good place to start planning your beach exploratory mission. Scroll down the page and click each town thumbnail to reveal all the beaches in that town. Even if you thought you knew the Cape, there's likely a beach, or ten, that are new to you. You'll swear there's sand between your toes and Coppertone in the air, when you're done.